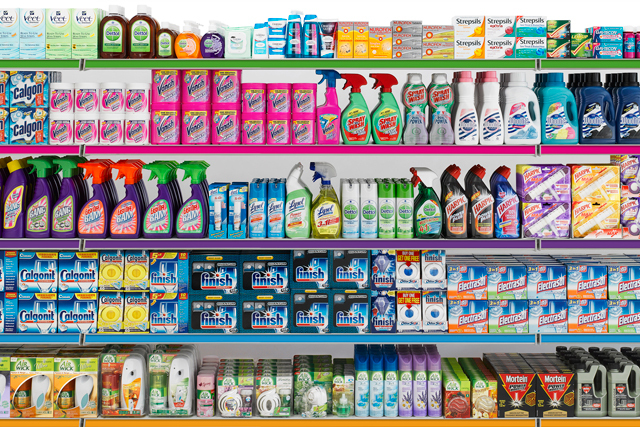 Reckitt Benckiser (RB), the global FMCG company, has launched a graduate recruitment campaign in the UK and several other countries, which incorporates household brands Vanish and Durex, among others. The multi-million brand awareness campaign has been created by The Workroom, Graduate Promotions and Tamba Internet, and includes digital and on-campus promotional activity at UK universities. It aims to recruit fresh talent to the company, which owns brands across the over-the-counter healthcare, personal care and household product divisions, such as Cillit Bang, Vanish and Nurofen. On-campus posters use the Durex, Clearasil and Veet brands, among others, to connect with students through "rather cheeky messages". It uses straplines including "Stimulate your career!" on condom packets and incorporates recognisable logos into brand messages, such as "Vanish boring jobs". Camillo Pane, general manager, RB UK, said: "RB's culture is very different to most organisations. We are not only truly global but also entrepreneurial, offering challenging and stretching opportunities at every level. "We only suit people who like freedom to act, enjoy a fast pace, want the chance to make their mark, and who are deeply commercial and agile. We offer a heart thumping career, and we know that isn’t for everyone, but for those who fit the culture and would love us, we need to tell them we are here." The campaign is running in the UK, US, Australia, Brazil, France, Germany, India, Italy, Pakistan and Russia. Reckitt Benckiser overhauled its corporate identity two years ago to raise its profile and boost its position as "the power behind the power brands".